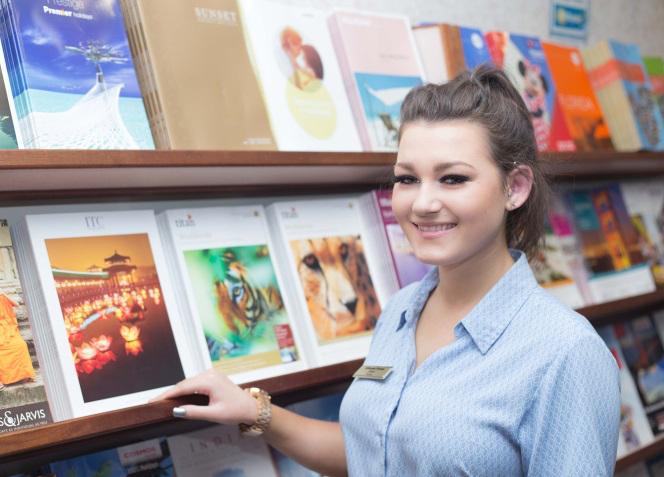 Demi used the traineeship programme to learn the skills that employers are looking for, including interview skills and presentation skills, and has now progressed to start an Apprenticeship at Althams Travel. “I was looking to get into the travel industry and start an Apprenticeship, but the timing just wasn’t right, so I decided to do a Traineeship instead to build my professional skills. “I love how I’ve fit in so easily and it’s exactly what I thought it was going to be like. I definitely can see myself here for a long time.